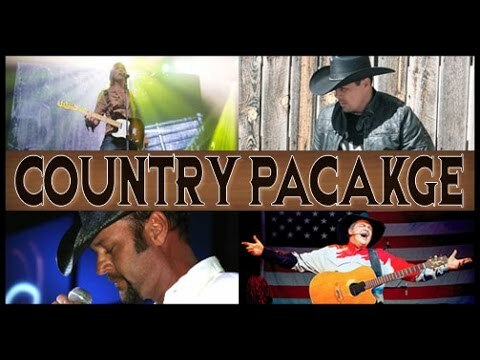 Create the ULTIMATE Country show with Music Zirconia's Country Package! Customize the package by choosing how many bands in the package and which bands you'll need for your event. Keith Urban, Jason Aldeen, Tim McGraw, Shania Twain, Garth Brooks, Taylor Swift, Carrie Underwood and more!